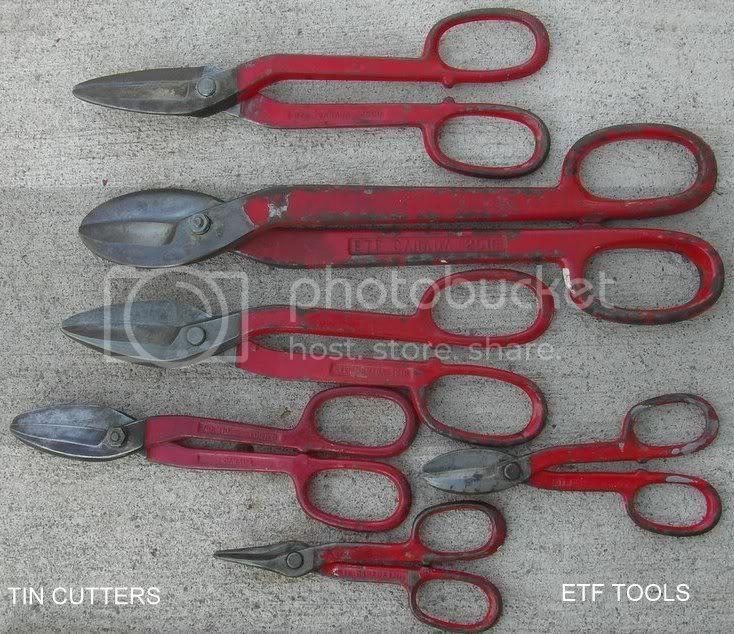 The story of ETF Tools of St. Catharines, Ontario. 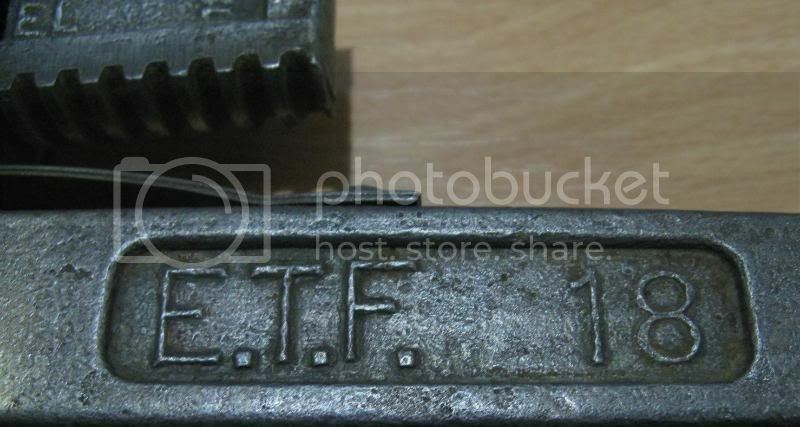 About a decade ago - when I first started paying attention to old hand tools at garage sales, used tool stores and the tool boxes of friends and their parents (especially) - I first noticed the ETF brand and was intrigued that many of the tools were stamped "St. Catharines". St. Catharines is a city about a 45 minute drive from Toronto and quite close to Niagara Falls. 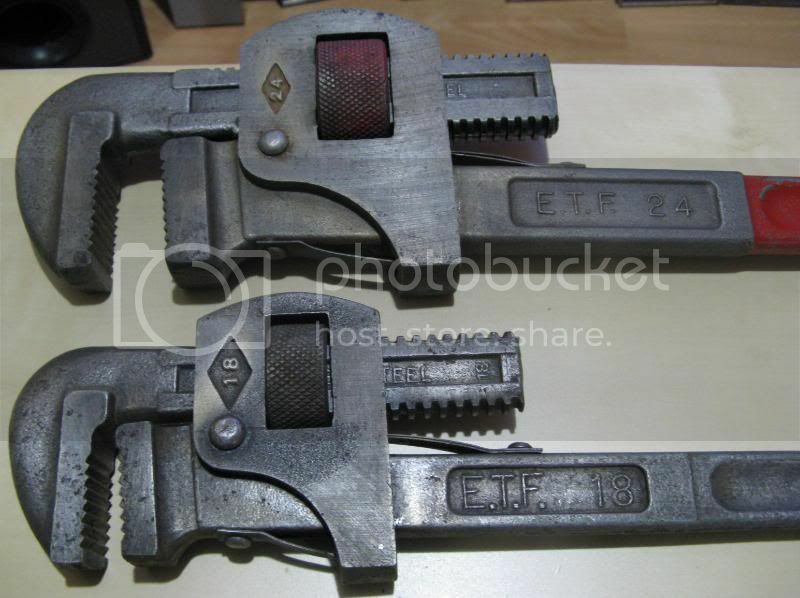 I'm pretty computer-literate, so I thought it would be a fairly easy thing to find the ETF story but, to my amazement, I could find almost nothing except for the occasional ad on craigslist or kijiji for a rusty pipe wrench or pliers! 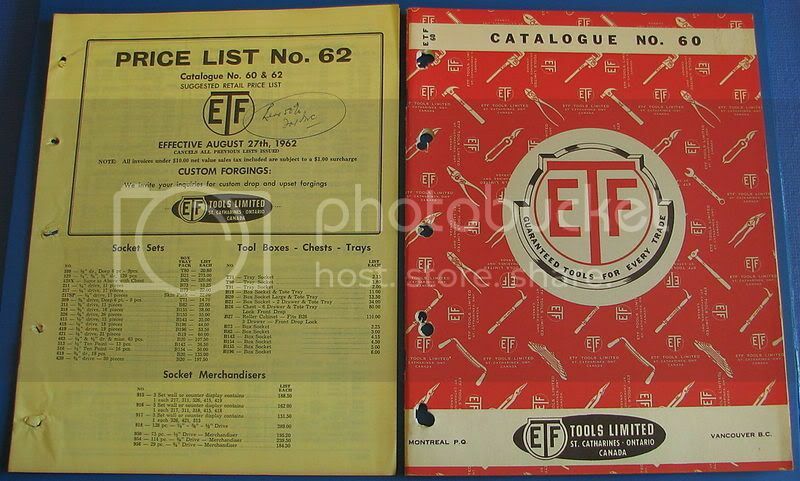 Even the fact that ETF stood for "Engineering Tool & Forgings Limited" was only mentioned once! It was a family-owned and was in business from 1932-1965 for certain. C. Bruce Hill was President in 1932, followed by his son (whose name I do not know). Engineering Tool & Forgings Limited was the actual name of the company. 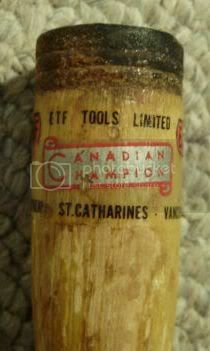 ETF Tools Limited was being used by 1951 - the year they acquired Canadian Warren Pink Co. Limited (which was later sold in 1965). 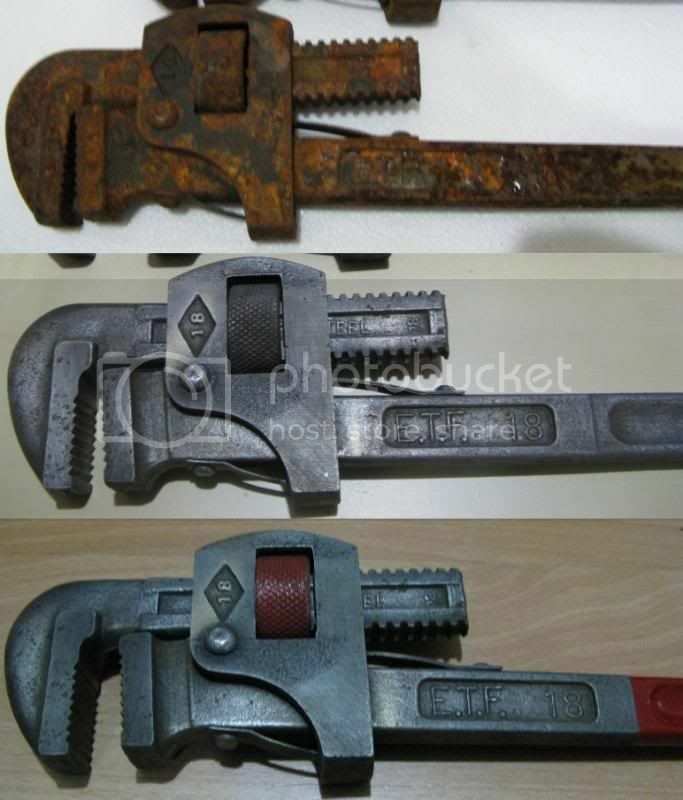 I had seen pliers, Stillson-pattern pipe wrenches and open-end wrenches. The breakthrough came only last week while I was researching yet another old Canadian company - Will (more on them later!). I finally had the clue that led to much of the ETF story. The building no longer stands, but it did until quite recently. The address of the original factory seems to have been occupied by at least three different businesses since vacated by ETF: Ideal Plumbing, E & M Car & Truck Oil Spraying, and Woodburn Storage. In 1950, ETF registered a trademark for "Bulldog" and for "Pipemaster" in 1963. 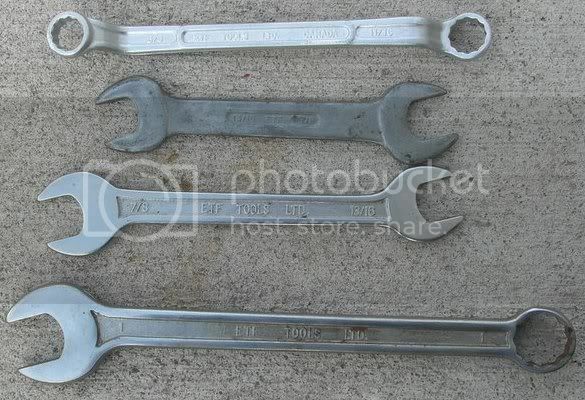 By 1993, the company had been acquired by MAXTECH METAL PRODUCTS INC. - a Waterloo-based company who manufactured for the automobile industry, but now is only an importer of low-end hand tools re-badged for retailers like Canadian Tire and Home Depot as well as under their own brand. By 2006, the property was owned by Brickyard Developments Ltd. who had City approval by 2009 to develop the Heritage Point Subdivision. and, as you can see, the product line was actually quite large! But, best of all, after learning all the above, I happened to find a fellow who used to work at the plant! His name is Bill Andrews and he was the youngest man to work in the factory at 19yo in 1962-63. He was kind enough to share some memories and photos from his private collection! Well , this is certainly a history lesson for me! You have the correct location. I rented a house for a year on Ravine Rd. with ETF facing my back yard where a set of train tracks ran under the Queenston St. bridge which is gone now. I started there in 1962 and was hired by Wally Nutt who was in charge of running the plant. I enjoyed working there, doing many jobs, from sandblasting, heat treating, painting, assembling and working in shipping. 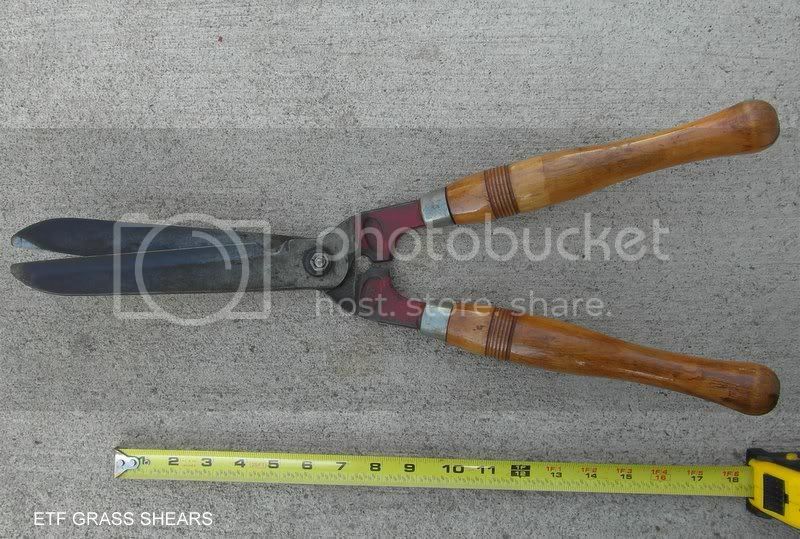 The tools were high quality drop forged and tempered to last for years. They didn't make sockets and also some tools like grape cutters which came from Italy. As the Japanese tools came into the country at a cheaper price, the company lost market share. 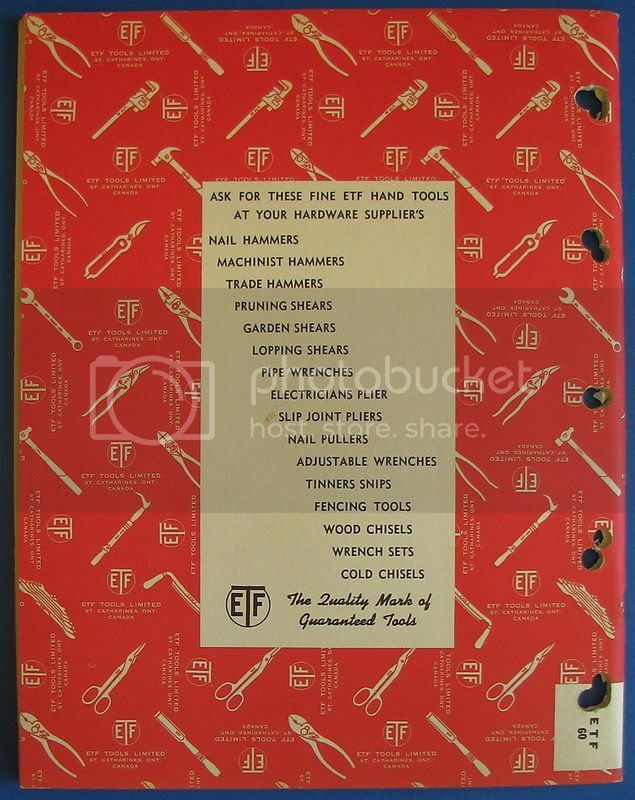 Big factories like GM still bought tools from ETF as they knew they would last. 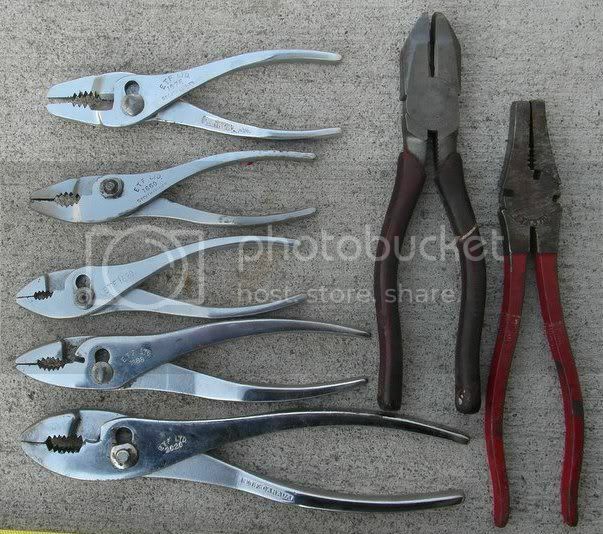 I have many tools, not the nail remover as in your photo, but many hand tools from pipe wrenches, open end & box, pliers, wire cutters, and various tin snips. 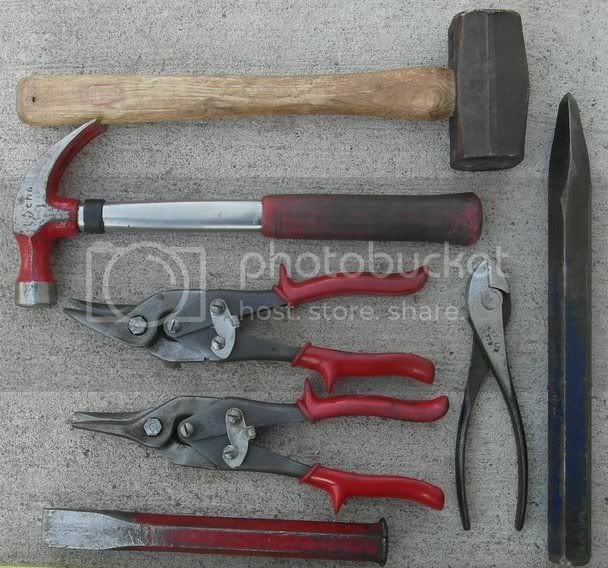 If you would like photos of the tools I would be happy to send you some. I will ask my sister in law, if she has photos that her parents may have passed on to her. The library in St. Catharines might have some pictures also . 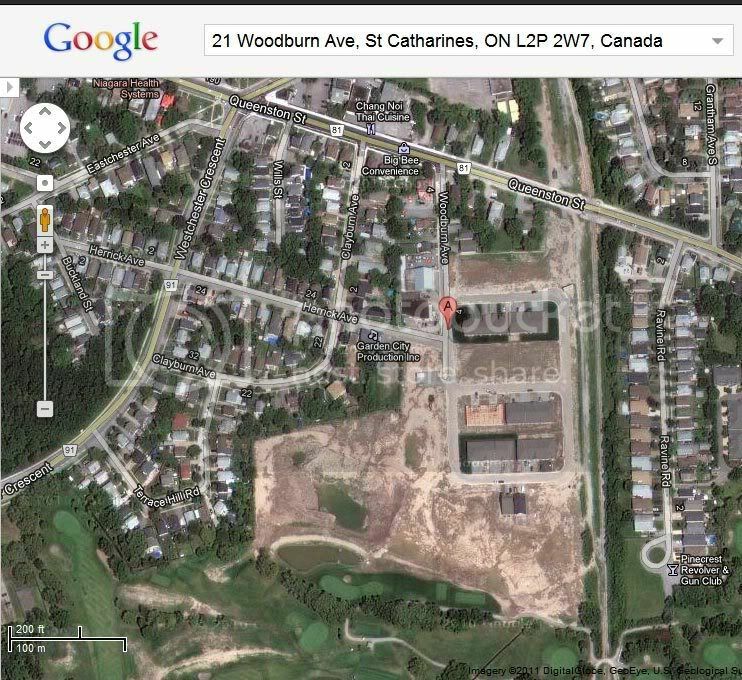 I had my vehicle oil sprayed at that location years ago and Burnstein Brick had a plant there also for many years . When I was laid off in 1963, I got a job with GM, put in 30 years & retired in 1993. I found this old picture of my father in law working in the polishing room, looks like he's polishing a pipe wrench. 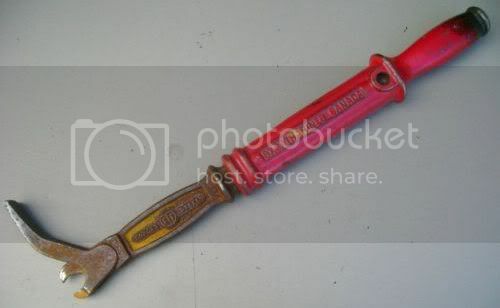 I worked on an electro-magnetic heat induction machine that would heat up the pipe wrench jaws in seconds and when the colour was a golden yellow, it was dunked in oil to get the right hardness required and then polished. I also painted many tools from dipping to spray painting them. I hope to get more info for you from my sis in law as she know more than I about the last years of the factory . So here are some shots of Bill's excellent collection! 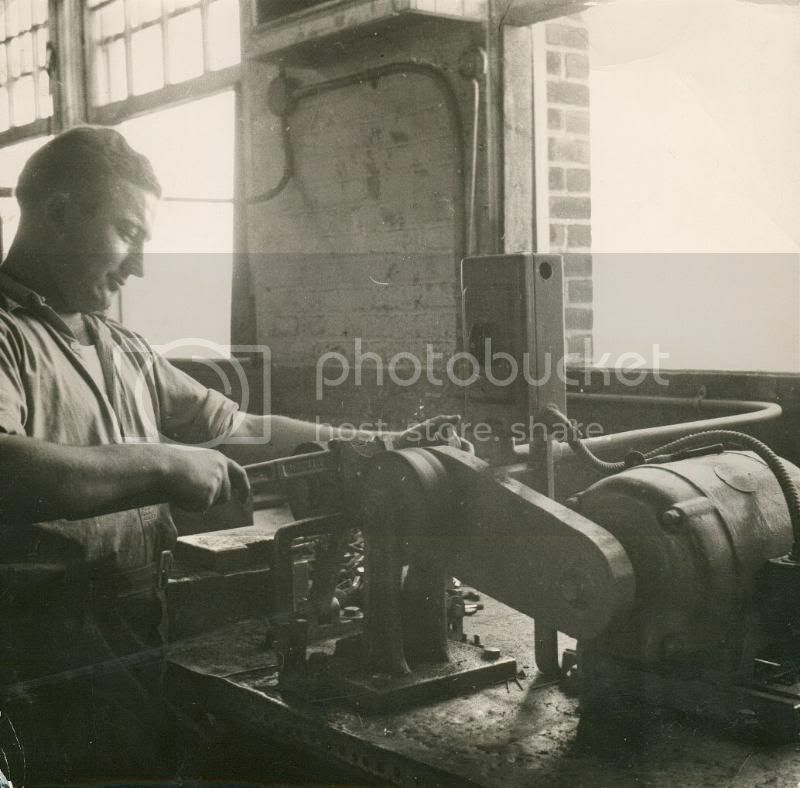 Here is a picture of Bill's first father-in-law, Vernon Harper, at work in the plant polishing a pipe wrench! 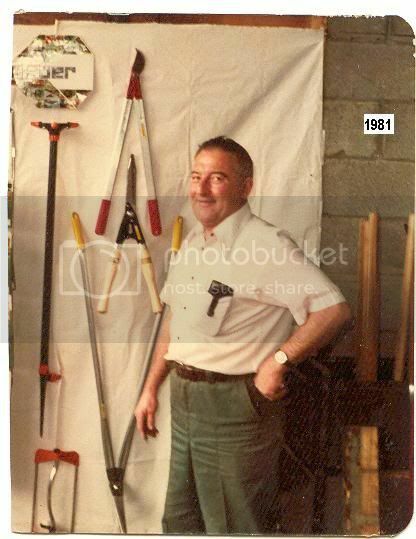 And here he is again in 1981 posing with some ETF grass shears! 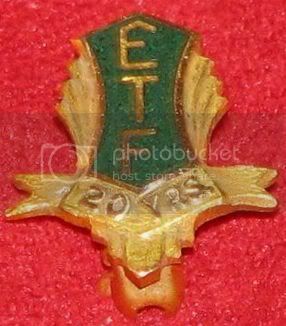 Re: The story of ETF Tools of St. Catherines, Ontario. We are glad you kept up your search. 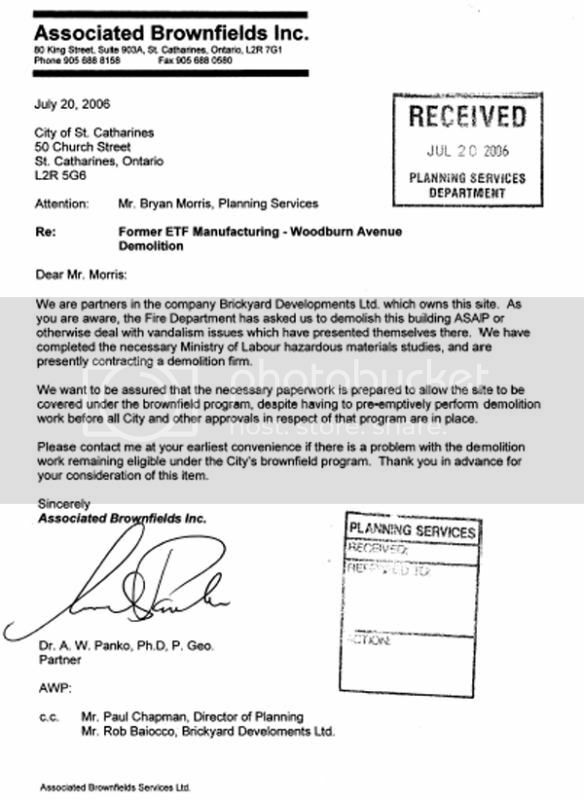 Re: The story of ETF Tools of St. Catharines, Ontario. 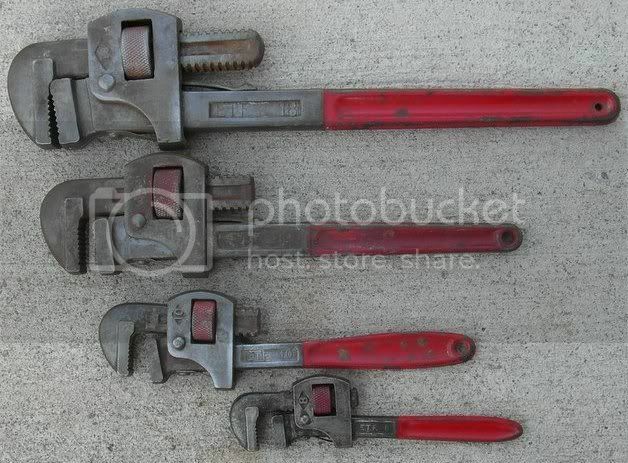 After I spoke to Bill last week, I bought a lot of 8 rusty old pipe wrenches from the St. Catharines kijiji listings because 2 of the tools were made by ETF. They were not in good condition! A two-day soak in vinegar and they cleaned up nicely! I just received the ETF catalogue. It is a wholesale one for dealers. A wide range of products. Price list is for 2 catalogues and they seem to have had a full range of sockets etc in the other catalogue that I don't have. It will be after New Years before I attempt to digitalize it. Anybody know if it is still covered by copywrite? If so I may have to just do a page here or there. Many of the tools listed I would have guessed as being from the 30s or 40s. Perhaps part of their demise was a failure to delete and update product lines. Anybody know if it is still covered by copywrite? I doubt it very much. Besides, there's nobody to object! Nice work LG! Nice that you found Bill Andrews. 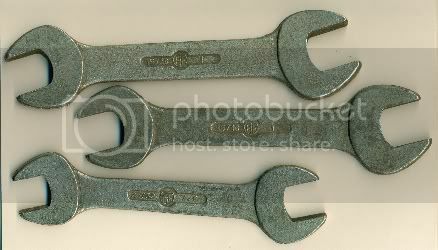 If you would like my 3 wrenches, send me a PM and we'll get it done. Good work! Great luck finding Bill. 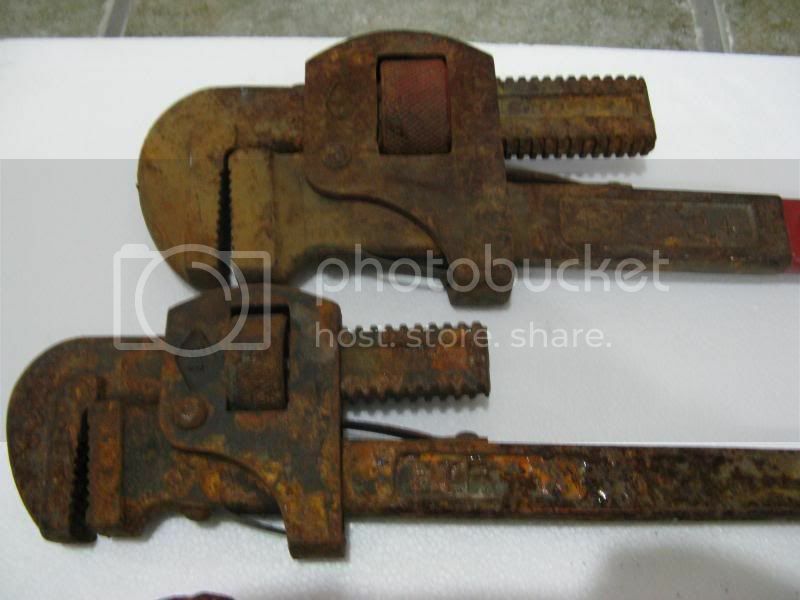 I can't help but notice in the second picture a pair of classic Button's patent pliers. You found a glory-hole of information! A real interesting post. 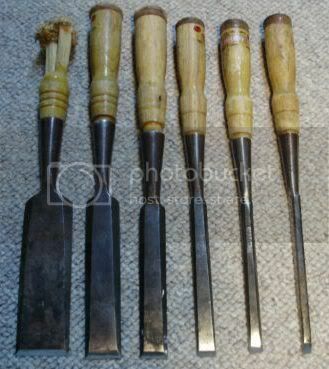 I think I have a couple of chisel marked champion and maybe a few wrenchs. If would like my 3, send me a PM and we'll get it done. I think I have a couple of chisel marked champion and maybe a few wrenchs. 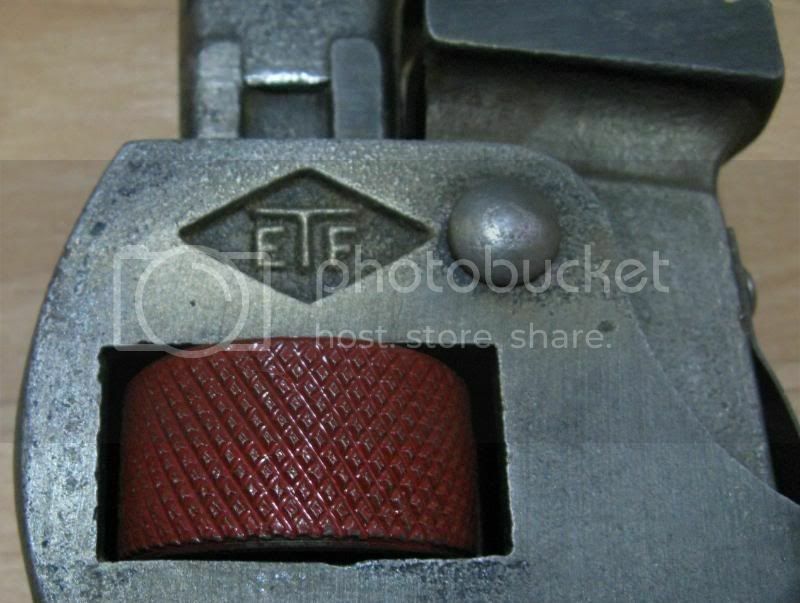 Post some photos of all your ETF tools! I have come across some more details regarding this company or, more precisely, its founder: C. Bruce Hill. It seems that Mr. Hill had quite a distinguished career. 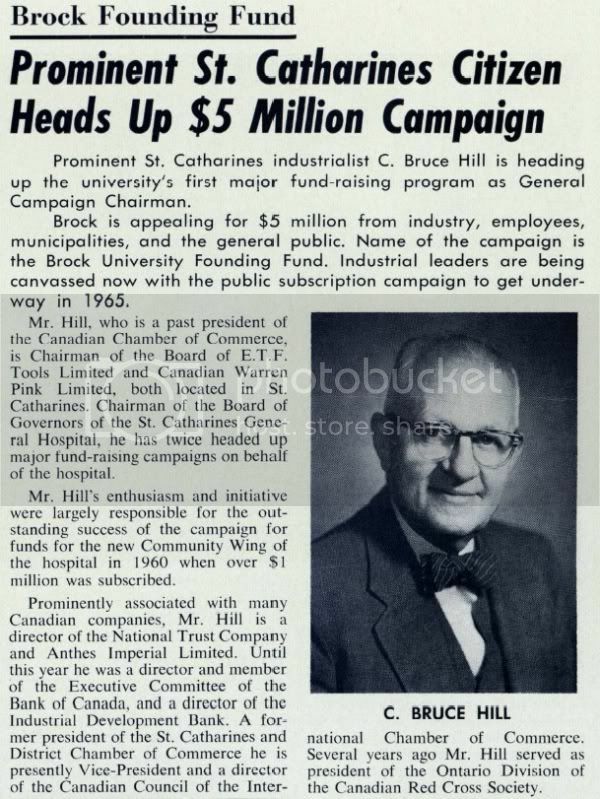 The following was taken from an article dated 1970 in the archives of Brock University - a school situated in St. Catharines for which, apparently, Mr. Hill played a large role in founding. C. Bruce Hill, a retired St. Catharines business executive who has spent an active life in public service, will receive an honorary Doctor of Laws degree from Brock University at its Convocation, May 26. Mr. Hill was born in Ottawa, received his primary schooling there and his secondary education at Trinity College School, Port Hope. He enlisted in the Royal Canadian Artillery in 1914, climbed in rank from gunner to Major and while so doing won the MC and Bar and a 'Mention in Despatches'. 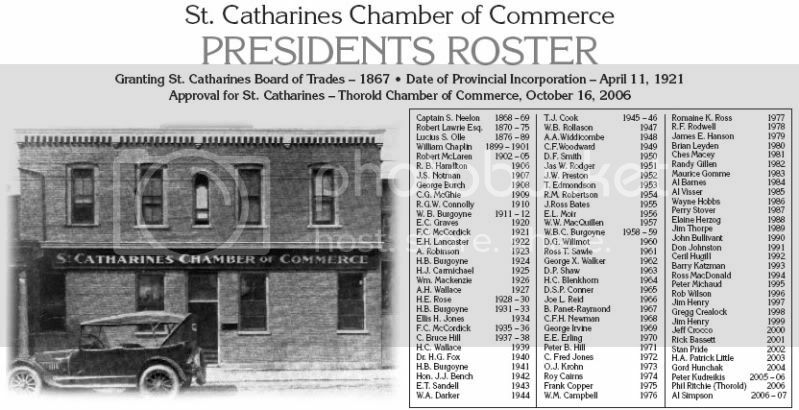 In the 2nd World War he was closely identified with the Canadian Red Cross, serving as President of the local branch, a member of the Ontario and National Executive, and in 1944-45 was President of the Ontario Division. Mr. Hill has been active in the business world for 50 years heading his own company Hill and Sibbald, and establishing ETF Tools and Canadian Warren Pink Limited, all located in St. Catharines. His business acumen was recognized by the Bank of Canada where he served as a Director from 1958-64 and as a member of the Executive Committee from 1961-64. He also was a Director of the Industrial Development Bank and Anthes Imperial Limited. He continues to serve as a Director of the National Trust Company. Distinguished though his business career has been, C. Bruce Hill also found time to serve his fellow man through a variety of business, social and community organizations. He was National President of the Canadian Chamber of Commerce and for many years served as a Vice-President and Director of the Canadian Council, International Chamber of Commerce. He is a member of the Board of Governors of the St. Catharines General Hospital, and until his retirement 2 years ago was Chairman of the Board. His greatest community achievement however has been his association with Brock University. He was a member of the Founders Committee and elected to the Board of Governors in 1964. He accepted the Chairmanship of the Founding Fund and in the next five years saw his efforts rewarded by a campaign result well in excess of the original objective from individuals, industry and their employees and municipalities in the area. His proud boast was that is cost less than 1% of the funds raised to conduct the campaign. Having completed this assignment, Mr. Hill than took over the Chairmanship of the Scholarship and Bursary Committee. This post has recently passed to the leadership of W.D. Chisholm, Niagara Falls. Mr. Hill remains a member of the Board of Governors of Brock University. Mr. Hill is married and has three children, Mrs. L.G. McDonald, Toronto; Peter B. Hill, D.F.C. who is now President of ETF Tools, St. Catharines; and Dr. Trevor B. Hill, a professor at William and Mary Williamsburg, Virginia. I believe the "Hill and Sibbald" company mentioned above was involved in construction somehow, as I found a reference to a "Hill and Sibbald Ltd." being awarded a contract in 1934 for the extension of a wharf in Port Hope, ON (the same town in which he attended high school). 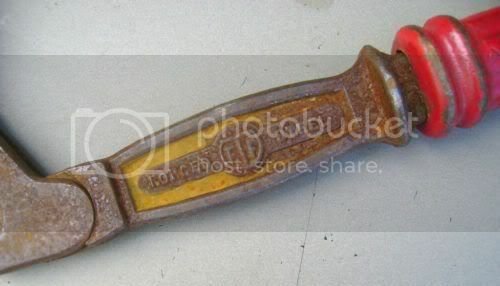 Canadian Warren Pink Limited was the Canadian arm of Warren Axe & Tool Co. of Warren, Pennsylvania after their merger with another Canadian maker of logging tools - The Thomas Pink Company of Pembroke, Ontario. As mentioned earlier, ETF owned Canadian Warren Pink Limited from 1951 to 1965. The top article also puts a name to the son who succeeded C. Bruce Hill as President of ETF Tools. Peter B. Hill, like his father, seems to have been a decorated war hero; his father granted the Military Cross and Bar in WWI, the son the Distinguished Flying Cross - presumably in WWII. After the war, Peter B. Hill earned a BEng degree from my own alma mater - McGill University - in 1949. I do not have a date for when C. Bruce Hill died, but Peter B. Hill died in St. Catharines on July 29, 1999. Wonderful research! Once again- we are certainly glad you have continued it. I did a Google search using the key words "library etf tools st catharines" and got some interesting results. Key words will make a big difference in the results. Glad you made it through the sometimes-difficult registration process here! I also just discovered the second son - Dr. Trevor B. Hill, Professor of Chemistry at William & Mary in Virginia - died August 18, 2007. I'm currently looking for his widow - Mrs. Shirley M. Hill - and may have found her. The sister - Mrs. L.G. McDonald - seems to have been named Muriel. There is a chance I have found her too. I'm hoping one of these ladies or a childhood friend of Dr. Trevor B. Hill named T. Alec Rigby (who - believe it or not- once owned "Ripley's Believe It Or Not" and "Tussaud's Wax Museum") can provide me with more information or further leads! 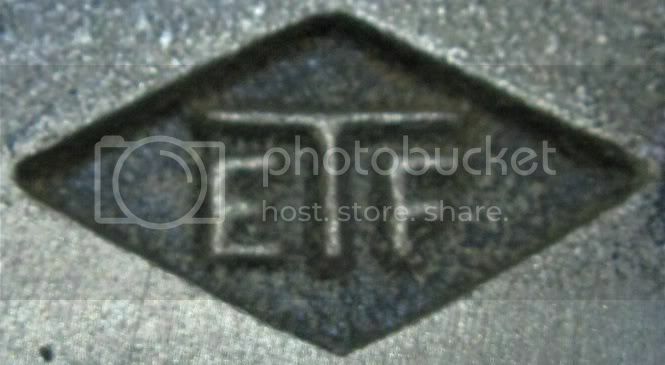 Now, chills, is there any chance you can post a photo of your grandfather's ETF ring? Wow your research amazes me. Thanks for doing it.